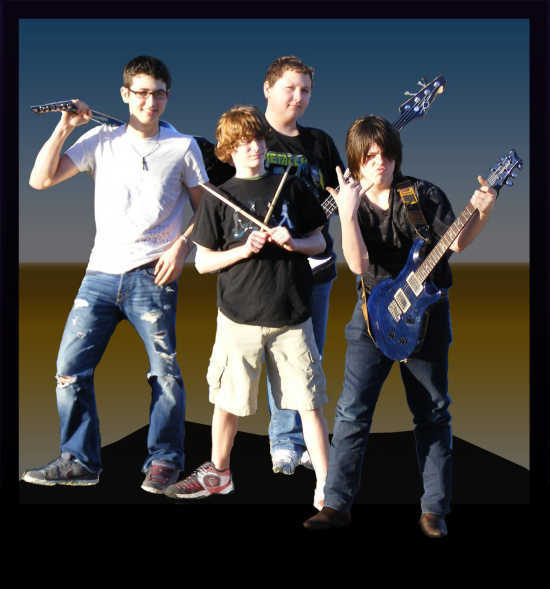 Small Town Boyz will be performing at the Ben Randolph Benefit Dance, Auction, & Dinner this Saturday, 12/5/09. The benefit will be held at the Knights of Columbus Hall at 31 Church Street, Perryville, MO. Time: 5:00 p.m. - 11:30 p.m. Drinks will be served. $10.00 donation per person. Pay in advance at any Bening Automotive Group Dealership or pay at the door. And don't forget to bring money for the auction. Dinner, an auction, and rockin' music - who could ask for more fun. And don't forget, we're getting together to raise money for Ben Randolph who has suffered a tragic injury (a broken back)....Let's show him our support!!! Small Town Boyz really brought a great show to Perryville. Ultra professional. Great showmanship. The crowd consisted of people from various age groups and we all enjoyed the show. Keep doin' what you do, Small Town Boyz! I'm sure the Randolph family really appreciated your support.